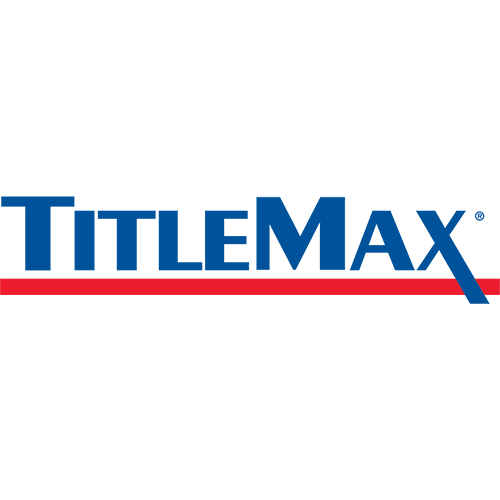 The W. Boyce Street TitleMax store has been providing residents of the Manning area with title secured loans since April 2013. 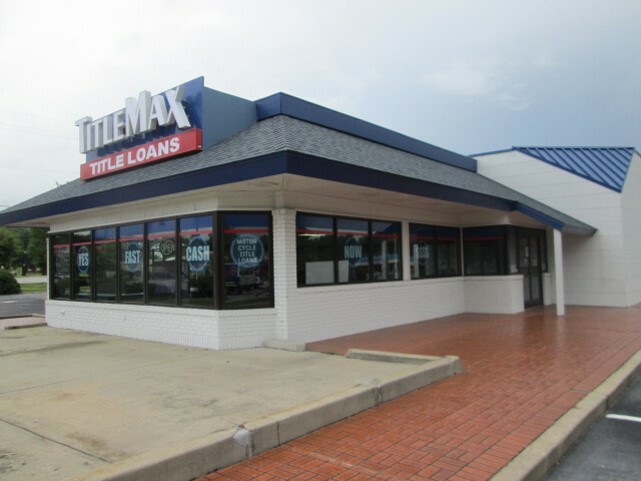 We are located next to Rent-A-Center and O&apos;Reilly&apos;s. If you live in or around the greater Manning area and are in need of some fast cash, stop by the W. Boyce Street TitleMax store or call us today at (803) 696-3020 to get approved for a car title secured loan fast. 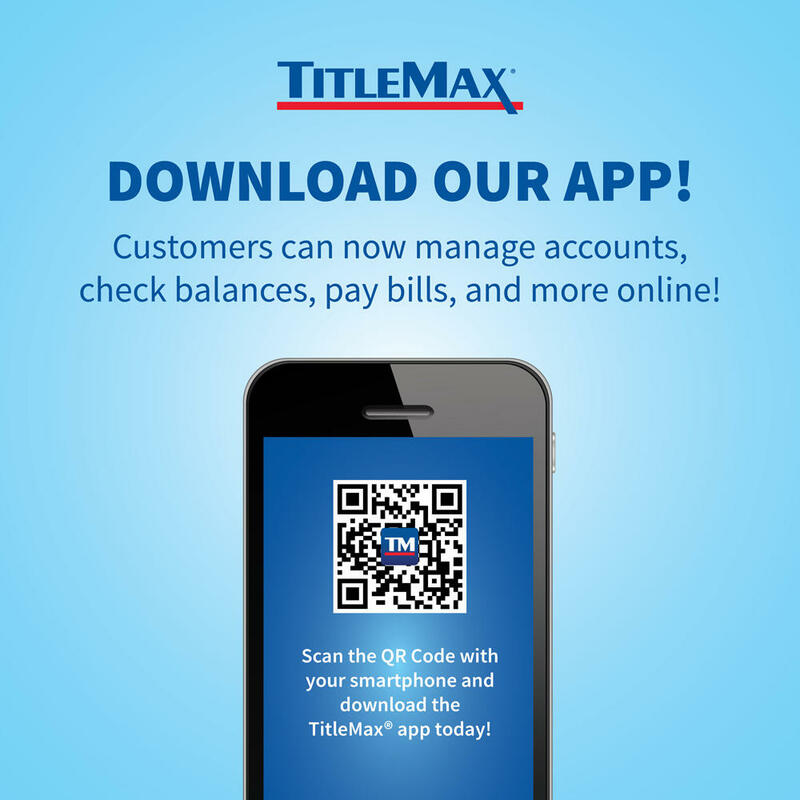 Our Specialties: Getting people the cash they need quickly and easily.